Well it’s February and con season is about to start. So it’s time for an update on things happening here. 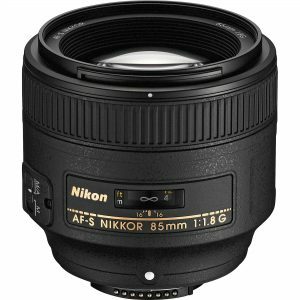 After hiring a Nikon 24-70mm for the Doki Doki Festival last year I felt that I needed to get another lens so Christmas came and I blew my bonus on getting a used Nikon 85mm F1.8 lens (I can’t afford to drop £700+ for a used zoom lens) which I’m looking forward to giving it a thorough testing. The next lens I’ll be after is a 35mm f2 AF-D as it’s cheaper than the G version and it is still usable on my D800. I’m also looking forward to getting back in the studio as I have a couple of private shoots scheduled which should be hard work but fun. As for which cons I’ll be attending I’m looking at trying to go to some different and larger cons than those of last year. The important thing for me is to keep it fun, keep it fresh and mix things up a bit. This time I will be creating an event for each con that we’ll be attending and possibly putting up a booking form to confirm who wants a shoot. I’ll be running the mini photoshoots again as they were well received as it give me more time to shoot with someone and try and get some better shots than the typical con type shots depending on the venue and weather. And last but not least I have some new business cards featuring some of my most recent work. 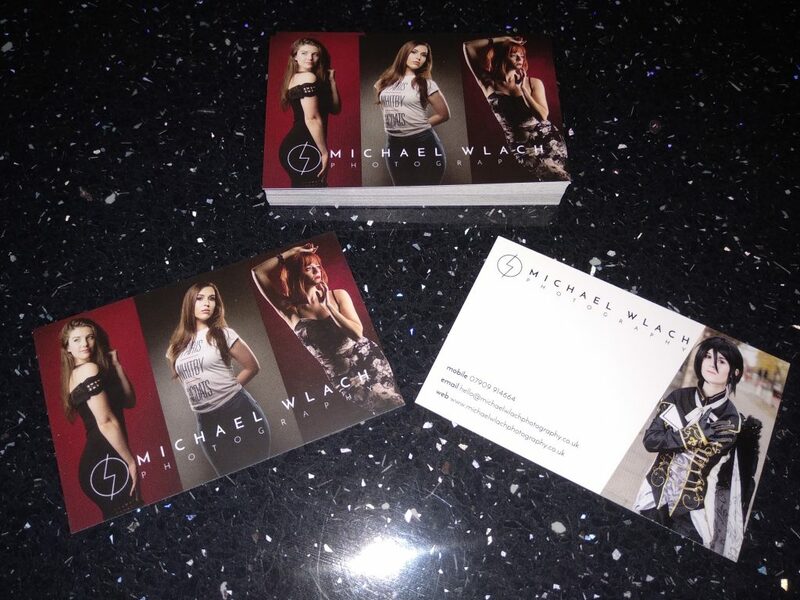 A big thankyou to Solopress for getting the cards printed so quickly, I love how they look.